When it comes to developing digital marketing strategies for an online business, it is no different than designing one for traditional businesses with an online presence. People are keeping their online business as a side business along with working full time as an employee in some organization. The growing use of technology and internet has made it possible for people to run their online business uninterruptedly along with their jobs. 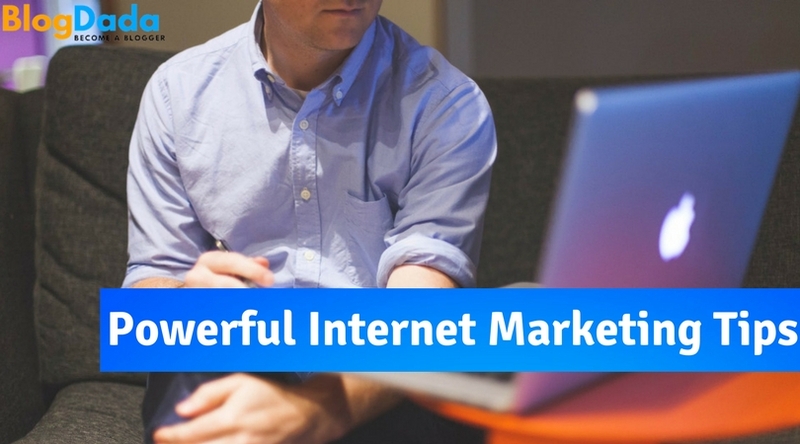 The Internet has provided with access to many tools which are playing an amazing role in making digital marketing happen! So many people own different online businesses are reaching their audience and generating sale revenue by using these tools. Here are some of the top digital marketing strategies which will surely help you gain customer attention and higher profit for your online businesses. Online business should invest in hiring an expert for developing the website. The website must be user-friendly and less complicated. All the big companies and business have their website it does create a good image of the business and makes it easy for customers to rely on. Customers find those businesses less trustworthy with no website. A website makes it easy for the customer to find and visit your website; it also provides the location of your business. Your website must possess SEO to make it effortless for potential customers to find your site while searching on Google, Bing or any search engine. As people spend most of their time scrolling through social media platforms and other social networking sites via mobile phones, it is somewhat understandable for the online businesses to create their presences on these social networking sites for reaching the targeted audience and for creating awareness about your business. Through these accounts, they can increase the audience traffic towards their website. These social media websites allow them to post their products and offers and much more to reach a maximum number of audience. 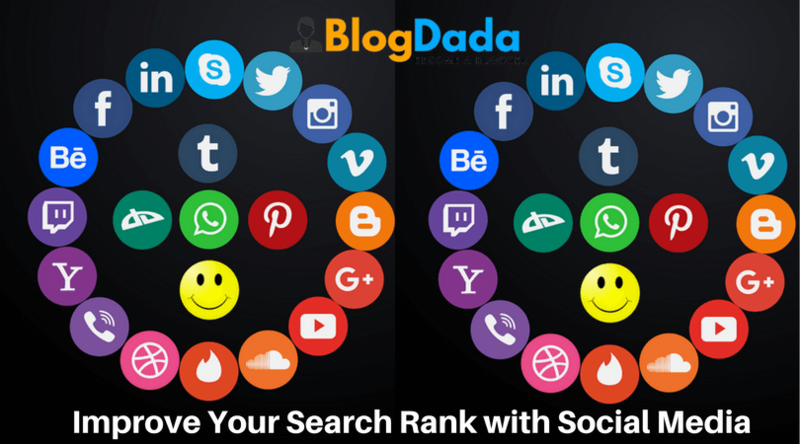 Some of these social media sites such as Facebook & Instagram provide them with options for their post to reach a targeted audience and to get more visibility by the audience just by investing some money in these post promotional offers. Other than social media platforms online businesses should also invest some money in online advertising campaigns on other famous websites like Google, Yahoo, and Bing, etc. Advertising your products through these websites will make sure that your ad reaches a maximum number of people. Advertising your products through these famous websites can be very much expensive, but they guarantee that it will reach the right audience. SEO vs PPC: Which One Is Better for Your Business? For all the social media accounts of your online business, it is highly recommended to make all your post visual accompanied by humoristic written content to increase customer engagement. Post with photos and videos are more likely to generate customers’ response on these platforms. Do add the link of the page or website to make it look more informative for those who want to go for details about your products. This can stimulate purchasing decision. By adding an image or creating a video for any special offer or introduction of a new product along with text-based content grabs more customer attention. 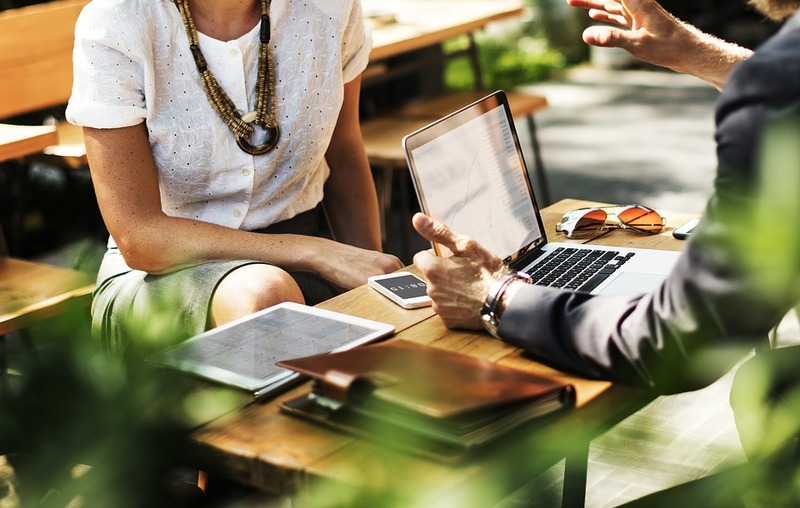 Word of mouth matter a lot for all the online businesses, as this is such a delicate topic, it can either ruin your business reputation, or it can make your business stand out for your best quality products and services. It is a most likely behavior of customers to spend a couple of minutes on reading reviews on your website or pages before placing their orders. That’s why so many online businesses use a Yotop app to generate automated social reviews to provide their potential customers with better insight of their products through these reviews which leads them to trust their products quality. You can easily connect your Yotpo to your Facebook and Twitter accounts. These reviews increase social traffic towards your website and pages which result in increased sales. 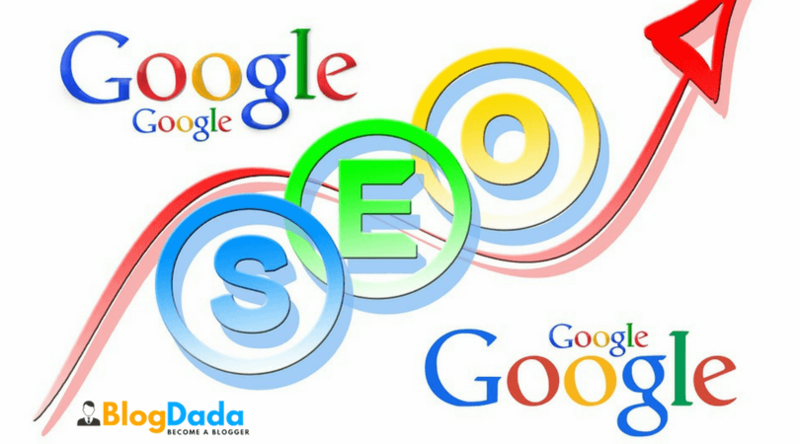 SEO is the finest way to increase visitors to your site and to improve your website’s ranking. Every business needs to invest in New SEO Optimization Techniques for bringing in more visitors because without increasing traffic to your website the business won’t be able to generate any revenue. To achieve these objectives, it should be considered that where your website stand in the list of search result pages. You need to make sure that you make the right use of catchphrases on your site and your products as Google and search engines use these catchphrases. Utilizing virtual reality is the best to create a stand out an image and drive traffic towards your website. Incorporating your native advertisement with virtual reality will have an immense effect on compelling the audience and engaging them. This increased engagement level of potential customers will result in increased level of sale of the products. People don’t find it very much authentic yet still it is one of the most visited sites of customers to have a better insight of your business and the products and services offered. 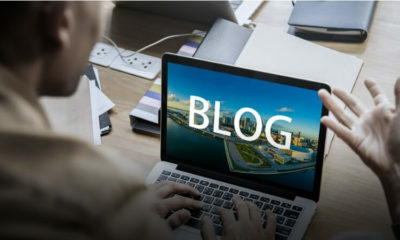 Do make sure to create a blog for your online business as it will keep your website and pages active which will position the link of your website on SEO. Smart Ways To Increase Website Traffic, Customers will also remain updated about the posts of your business and about new product and other offers. Writing personalized emails and messages to the customers to engage them and though this they feel connected to the business in a valuable manner. For making a list of customers by segmentation (interests, demographics, age, gender, etc.) and personalization. Marketing campaigns have proven to be more successful after the efficient use of big data. Big data has made it possible for the marketers to spot the existing; yet, hidden opportunities for their businesses after getting the insight from their potential customers. An insight of the targeted customers can help you acquire more potential customers. 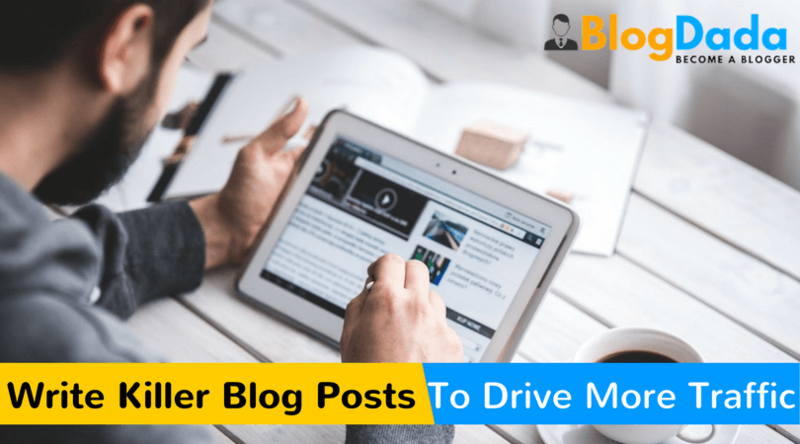 How to Write a Good Blog Post To Attract More Visitors? Useful tips. 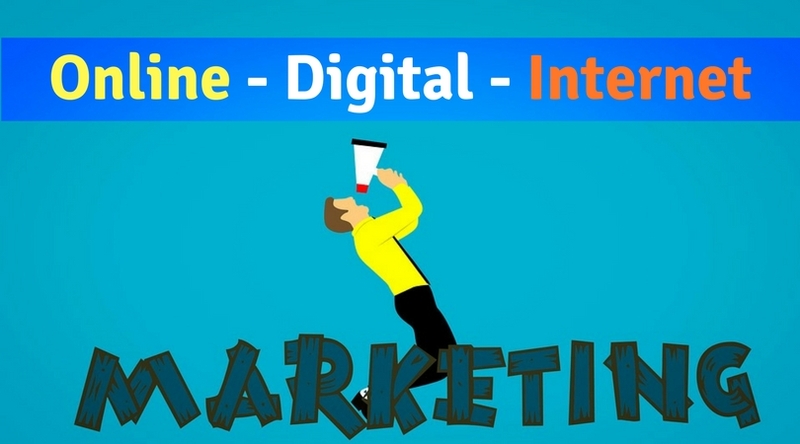 You have covered the most important marketing strategies for online businesses. What you have said about blog is true. It helps in keeping the site active and promotes its ranking. Also, your thoughts on investing in big is very useful. Small businesses stand to gain as much as big ones. Thanks for sharing these tips with us. Have a great day! Today, investing in internet business shouldn’t be called into question. In order to secure the future and the survival on the market, every company that cares about good business results must work on the web presentation. Today, when most people use the Internet in their everyday life, companies must be able to take advantage of it to present and promote themselves, their products and services, etc. A well-designed website can build trust and credibility, which “activates” people to become potential clients and customers. However, internet users have different requirements. Some of them will only look at whether the website is eye-appealing, not thinking about the ease of its use. Others will usually be interested in what kind of information it delivers, ignoring the design. The third group, for example, won’t care about whether the site is attractive or not as long as they can use it easily and quickly. None of the mentioned items should prevail, but company owners and designers should pay attention to how to combine them in the best way. Although many think that good design means that the website looks attractive, there are many other things web designers should think about. Yes, the web presentation should look engaging, but its design must be functional and fulfill its purpose. Why the appearance of the website matters, check here. Then, agencies or individual experts engaged in the creation or “upgrading” web site need to consider how the site navigation will work. They have to provide users with the availability of required information. Today, average Internet users won’t bother going through numerous pages, categories, subcategories, and so on. If something is hard to find, they’ll just give up on that. In the world of online business, companies have only one chance to leave a great first impression on potential clients. Among all content that is placed on the Internet every day, the odds that an average user will take a closer look to your website are minimal, unless you have something unique to offer them. Companies shouldn’t neglect the importance of good looking design, because this is what the Internet audience first sees. Emotions can play a significant role in user experience when visiting some random website. 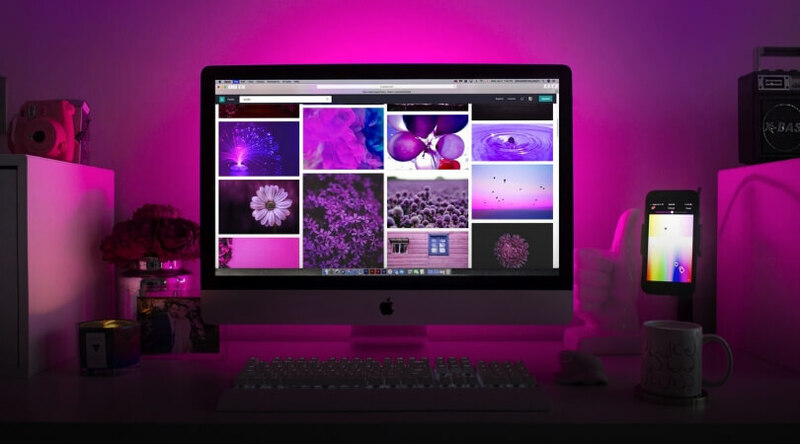 Those with appealing visual design and the use of modern technologies benefits will have more satisfied visitors who will later mark the website as reliable and easy to use. The aesthetically acceptable solution of your website will show the audience that you believe in your company and your business. If your web presentation stands out among the competition, most users will likely return to you as potential clients or buyers. The content of your site is essential; it’s a way to represent your brand and company, but also to communicate with Internet users. This doesn’t mean that each sentence should point out how your product is best on the market or how your services are unique. In agreement with SEO experts, find a solution on how to send these messages to visitors in a subtle way. Also, when there is too much text on the page, it becomes overloaded and difficult to read. As we have already said, Internet users have become lazy, and every additional effort makes them lose their will for further reading. Proper text editing involves well-planned input of the text, audio-visual content and blank spaces that will allow the visitor to rest of reading. More useful guidelines on how to optimize a website find on this page: https://www.entrepreneur.com/article/231235. Website navigation can mean either a score or a complete failure, especially in those with many pages. 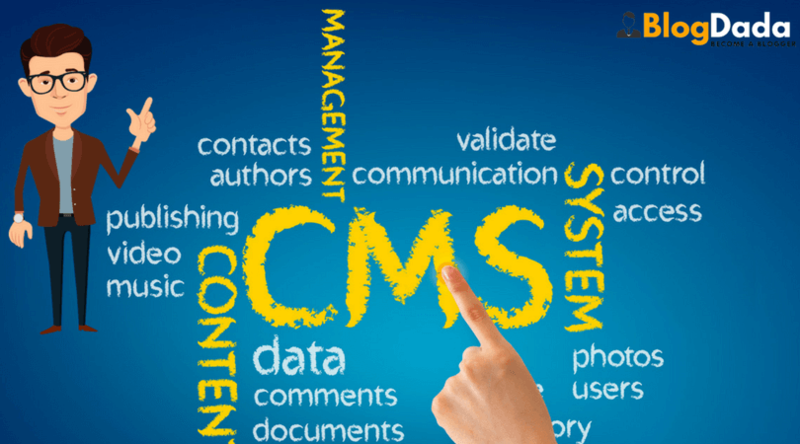 It usually contains a navigation bar, a list of tags, categories that split the pages of the website and external and internal links. Good navigation should be noticeable, easy to understand and manage, which will improve the user experience. Sometimes designers exaggerate with details, making the site complicated. Experts from http://profitsurgeseo.com/kuwait point out that the main rule is to make navigation as simple as possible so that all groups of Internet users can handle the website without any problems. When you establish a “committed” connection with your users, they’ll get back to you. Potential clients should be aware that you appreciate their suggestions and observe their wishes. A website designed for two-way communication can serve as a way to find out what exactly your clients need. By strengthening communication with potential clients, you can implement everything they consider positive. As you make your site friendlier to users, you will notice how the traffic on your site increases, so as the number of satisfied customers. Once you get the attention of internet users, you have to find a way to keep it. The company owners should consider all mentioned requirements and combine in a winning combination. The great, functional and user-friendly design will satisfy potential customers and convince them to become your clients. Canadian web hosting companies are among the best in the world. They offer services that enable businesses and individuals to run successful websites all over the world for a great price. Nonetheless, these web hosting companies are not the same. 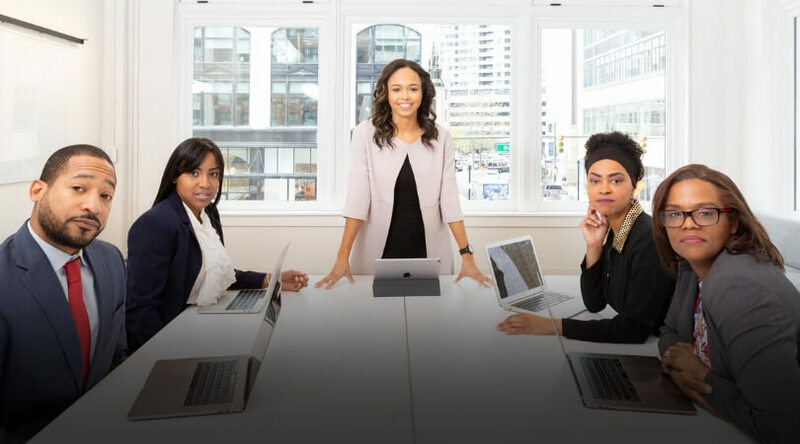 In fact, by digging deeper into individual companies, you will realize that they are very different and that they outshine each other on different fronts. That’s where reviews come into play. Reviews give perspective, on which hosting companies are best for your needs. To help you better understand this, here are 4 reasons to read Canadian web hosting reviews. When seeking a web hosting service, you need one that gives you top quality service, and at an affordable price. That’s where reviews come into play. A review like the blogging Buddha, for instance, allows you to compare prices between different web hosting companies and find one that gives you the best price for hosting. The cost savings accruing from such information can be passed over to other aspects of your web business, and that’s a plus to using such reviews. Disk space is the key to having a website that loads fast. The challenge comes in finding a web hosting company that offers disk space that can meet your website needs conclusively. One solution to this problem is to make use of reviews. Reviews give you a platform to compare different web hosting companies and find one that offers you suitable disk space for your website. In essence, by using reviews to compare the bandwidth offers of different web hosting companies, you have an edge, as opposed to randomly choosing one. For a website to be successful, it needs to be online 24-hours a day. As such, it is important to work with a web hosting company that has a reliable customer care service. That’s because, when the customer service is good, they can rectify such issues for you fast enough. By using website reviews, you can gauge the sentiment of customers and determine which web hosting companies have the best customer service. This can make all the difference between the success and failure of your website. Website load times are critical to ranking well on search engines. In fact, according to research by Google, people lose interest when a website takes more than 3 seconds to load. As such, it is essential to go for a hosting service with the fastest load times. Reviews are a perfect way to do this comparison and find a hosting company that is perfect for your needs. Besides, through reviews, you get to make a better decision, by comparing a web hosting not just on load times, but on other features as well. For instance, you get to find a hosting service that has fast load times and is environmentally friendly. Additional Reading:- Why to Choose MilesWeb Shared Web Hosting Plan?